Die neue Kollaboration zwischen zwei alten Freunden die sich in eine neue musikalische ra begeben.OF ! Aka Ocean Seven & Franco Capuano. A New collaboration between two old friends there go to a new musical era.OF! AKA Ocean Seven & Franco Capuano. 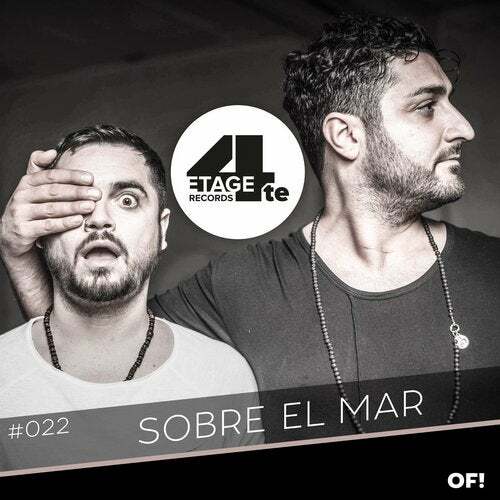 "Sobre el Mar is one of the new melodic Latin House track of the upcoming album from the new duo OF!